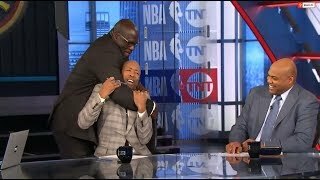 Chuck and Kenny make fun of Shaq for not knowing about cyclones resulting in Shaq getting angry with Kenny. 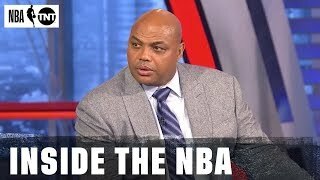 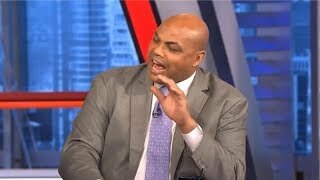 Charles Barkley Hilarious & Funny! 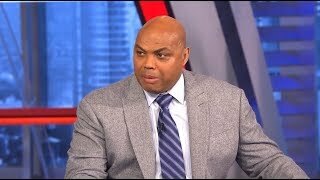 Bucks Destroy Pistons l Inside the NBA. 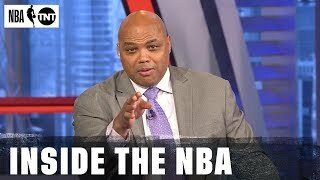 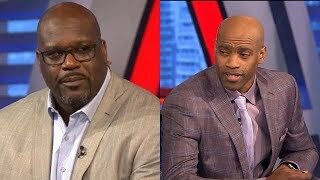 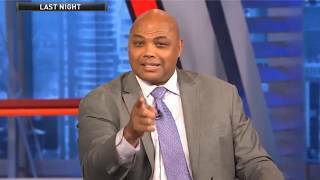 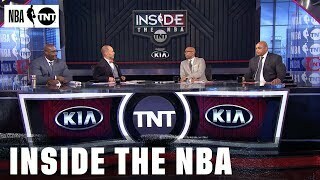 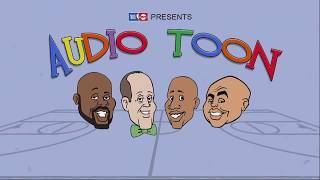 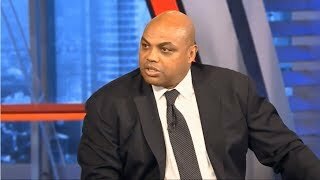 Inside The NBA - Game 2: Indiana Pacers vs Boston Celtics | 2019 NBA Playoffs | April 17, 2019.